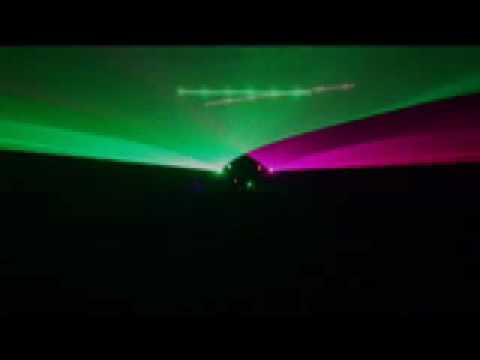 The new Polaris laser from Equinox features Red, Green and Violet laser diodes that pump out a combined 270mW, creating an immense light show that will blow you away with its stunning geometric patterns and over 300 laser effects. The micro stepper motors, ensure a smooth performance and allow the patterns and images to be zoomed, rotated and expanded through the X and Y axis. 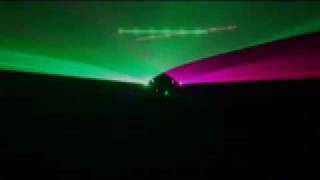 With Sound active, auto run, DMX and slave functions, this professional laser will add a stunning focal point to any professional light show. Considering purchasing the Equinox Polaris Laser? Have questions? Ask people who've recently bought one. Do you own the Equinox Polaris Laser? Why not write a review based on your experience with it. 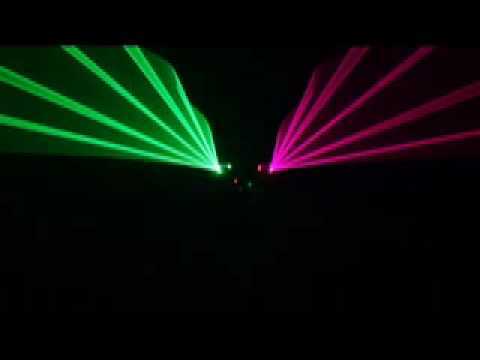 Seen a video for Equinox Polaris Laser online or have you own video? 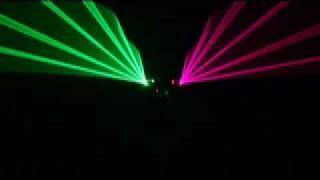 Check out Equinox Polaris Laser on DJkit.com!